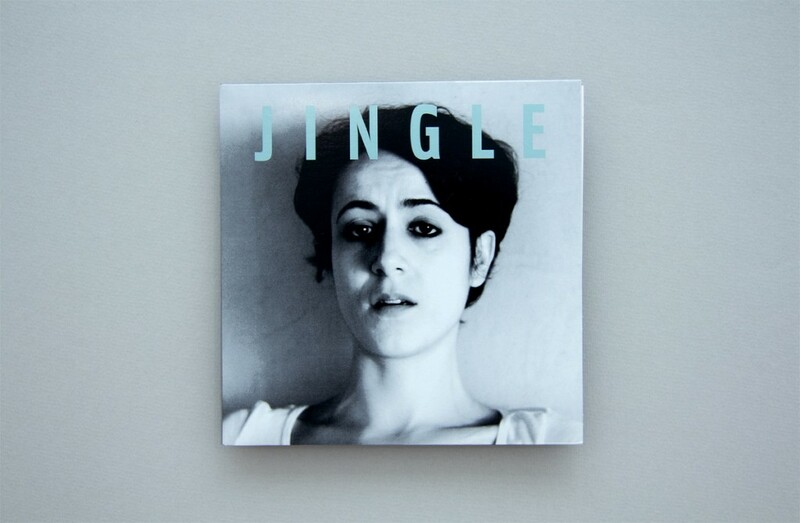 “Jingle” is an artist edition by Laia Estruch. 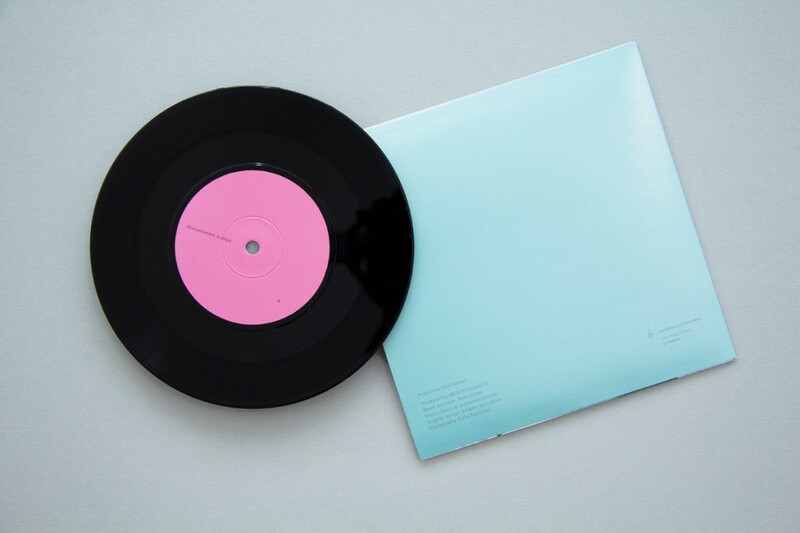 The vinyl contains the recording of her “Hello Everyone” performance. Published and produced by BCN Producció’11, La Capella, Barcelona.